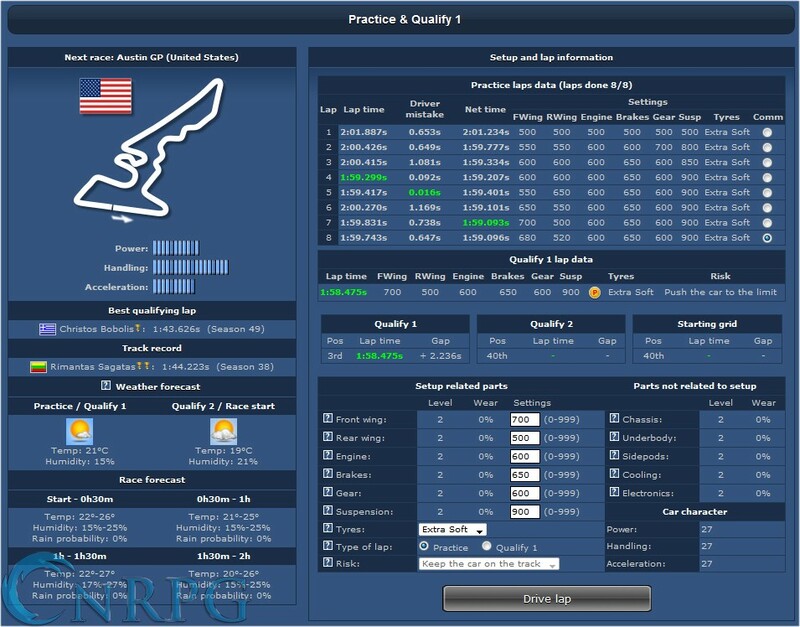 Grand Prix Racing Online challenges players to manage their Grand Prix team. The key to this revolves around building good cars, executing perfect race strategies, hiring the right people, and keeping your eye on the future. 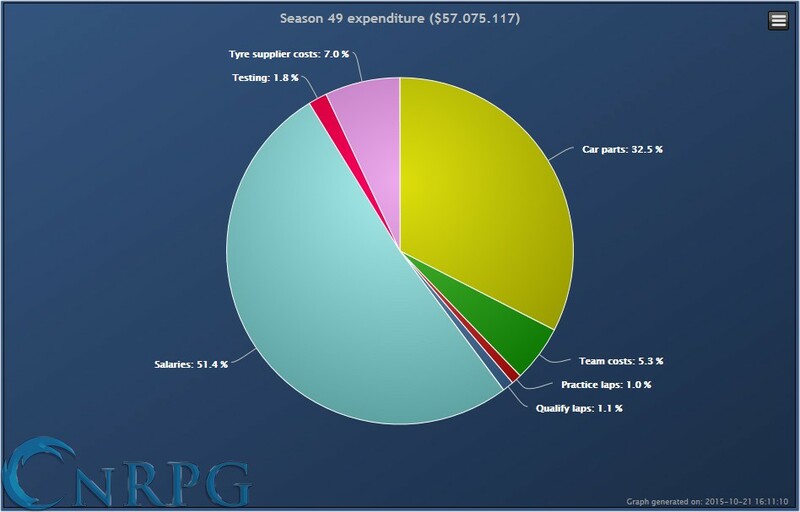 With time and budget concerns always looming, and competition always striving to be better than you are, coming out on top of the racing circuit will be the greatest obstacle. 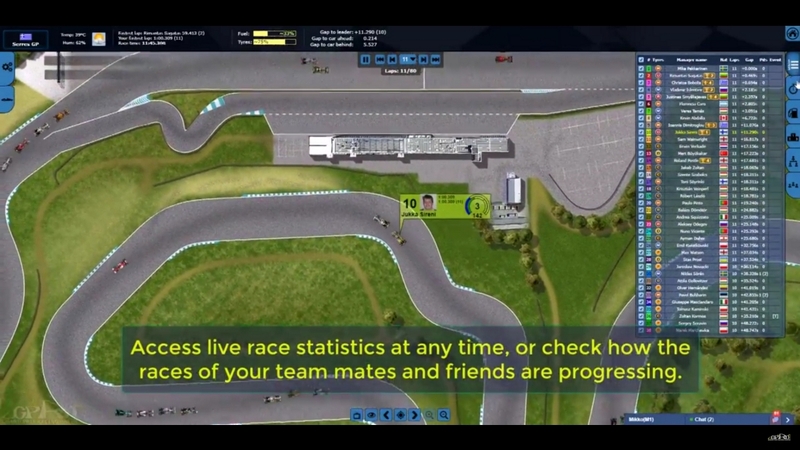 Live Races: Races run in real time, every Tuesday and Friday. Watch live to experience the thrill of victory, or the agony of defeat. 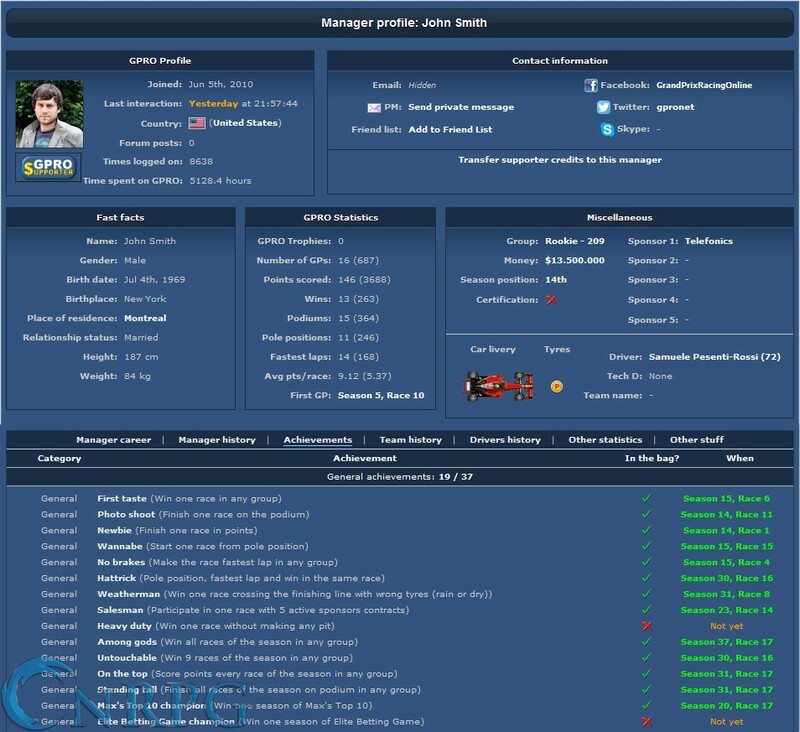 Drivers and crew: Sign on the next top racer, or train your rookies to climb the ranks. Hire on an amazing pit crew to maximize your winning potential. 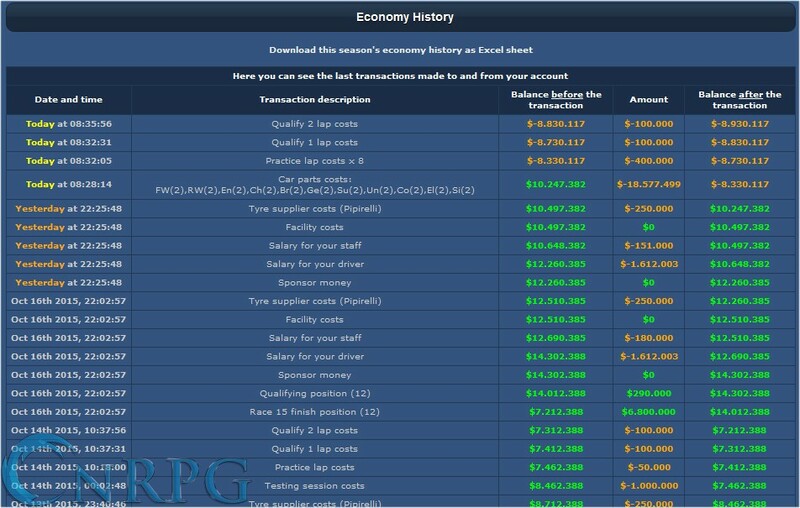 Financial management: Budget for vehicle upgrades, staff salaries, training costs and more as you work to keep in the black. 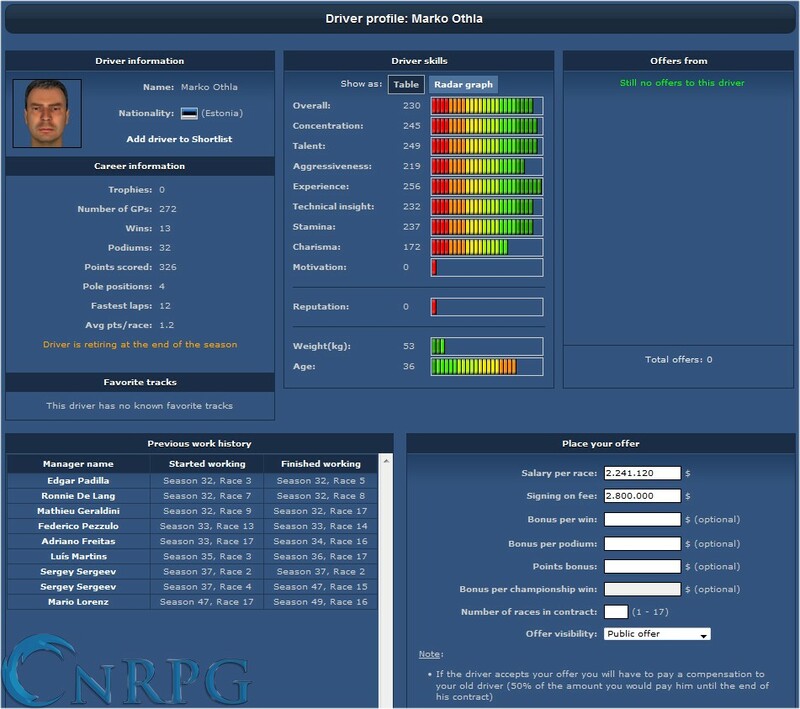 Race analysis: Study your results carefully! Doing so allows you to change your race and pit strategies to turn last place into the victory lap. 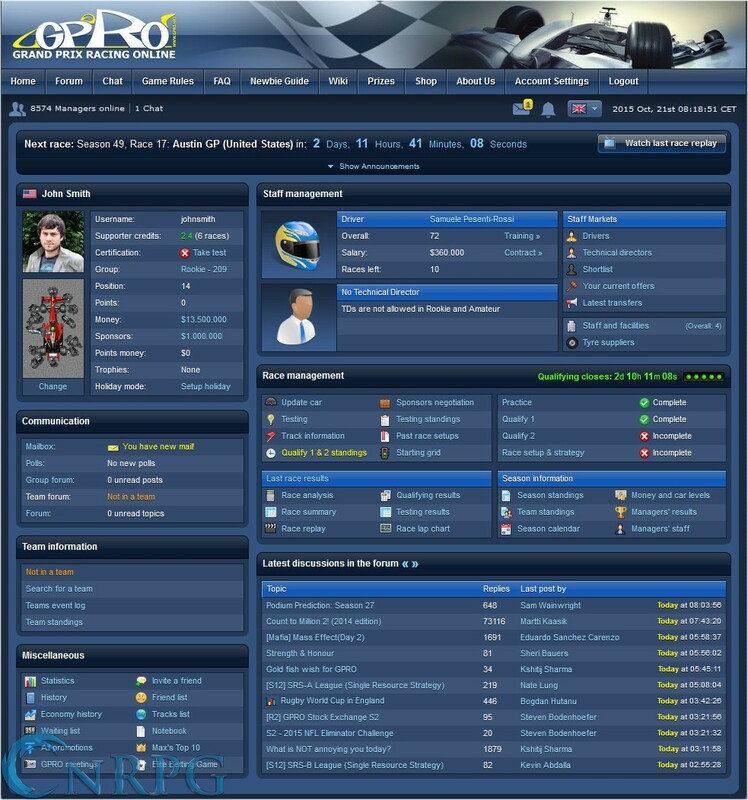 Customization: Choose from over 100 car designs. If that's not enough for you, design your own to show off to the world. 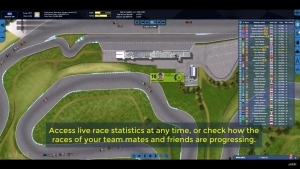 Grand Prix Racing Online shows off their new race screen, and shares features.